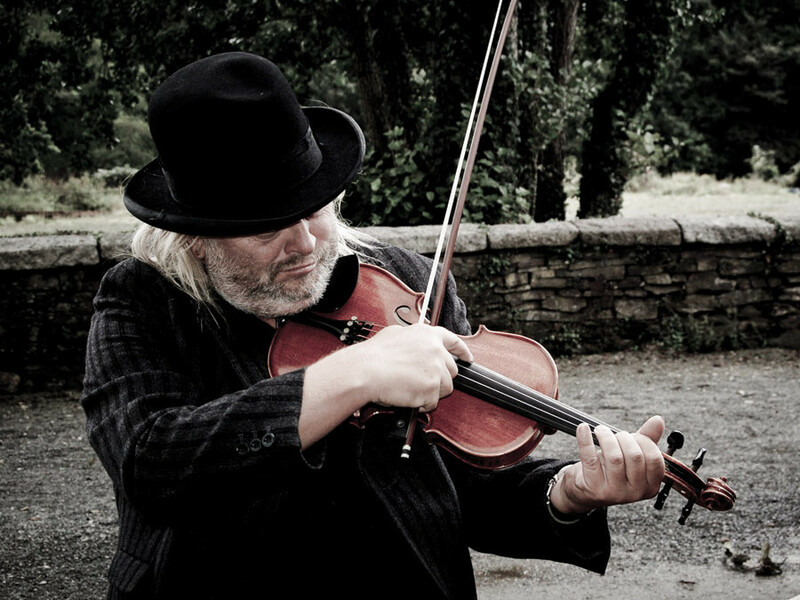 PHIL BEER: is the multi-instrumental half of the west countryʼs award winning acoustic duo, Show of Hands. With a professional career of over 36 years, Phil has a great deal of material to draw on for his solo appearances, which are an eclectic mix of traditional tunes, covers of Springsteen or The Hollies, together with his own compositions and songs from his contemporaries. All are songs and music of memory and significance sung in the subtle and melodic Phil Beer style and interjected with musings and amusings to an almost personal audience. It is a treat of past and current favourites from one of the most popular musicians on the acoustic circuit.